If you are looking for a Malaysia souvenir to purchase, you will soon find that there are many of these items that are on sale at various shopping complexes and crafts centre. Most of the souvenirs can be found in the city centre. 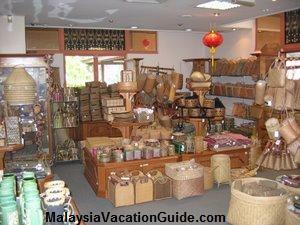 Outlets sell items such as pewterware, silverware, batik, songket, ceramic and pottery, woodcarving and weaved pandanus. Kuala Lumpur Souvenir - The pandanus that are made into floor mats, bags, table mats, trinket boxes and gift boxes. 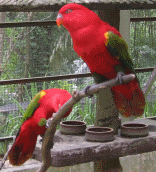 The listing below shows the many outlets in the city of Kuala Lumpur that sell craft and souvenir from Malaysia.